Fiery Quick Play that is Five Alarm Fun! 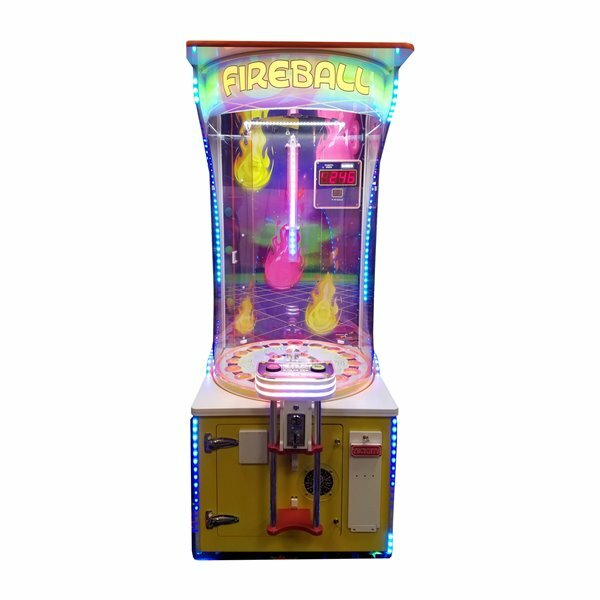 New Skill Stop Feature allows players to both stop the rotating wheel and time the ball drop to earn displayed ticket values or win the Bonus in one bounce! Stop It & Drop It (or vice versa!) Players enjoy more skill based control over game play and outcome. 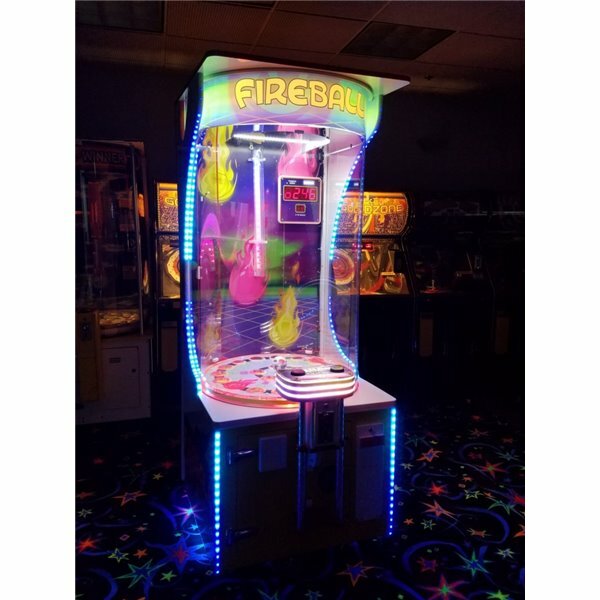 Smokin’ hot neon graphics and RGB/black light effects with adjustable light intensity feature.